The Thorold Tunnel will see a reduction to one lane for the next seven months. 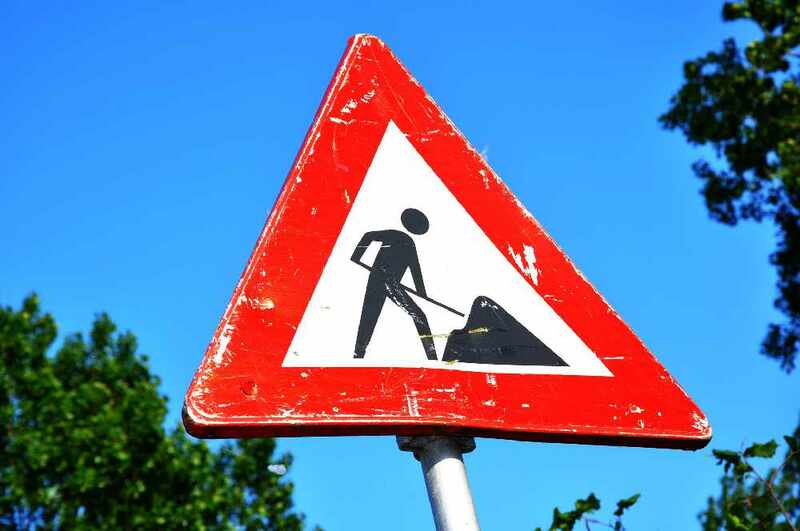 A rehabilitation project has started back up again as of April 2nd, and will continue until November 15th along with the Pine Street southbound ramp closed off. The million dollar construction addresses several issues regarding basic maintenance as well as improvements to the storm system.